Subaru Rally Team USA recently announced some changes in the factory team’s 2017 lineup. 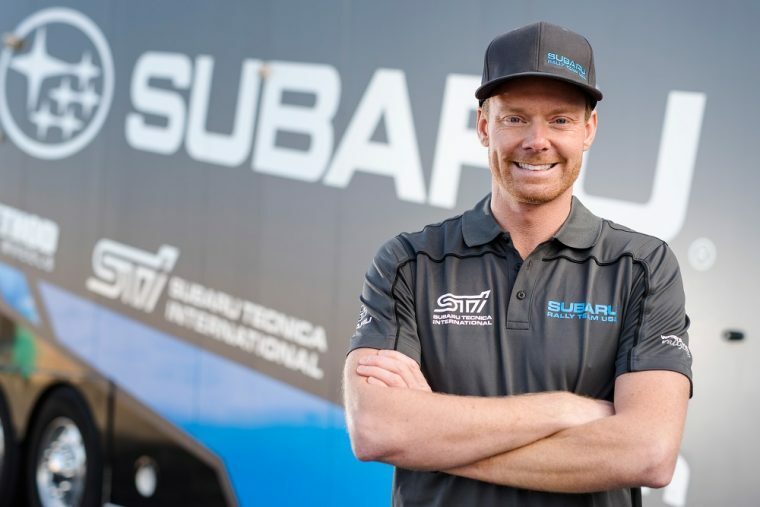 Former Subaru World Rally Team driver Chris Atkinson and Red Bull Global Rallycross driver Patrik Sandell will lead the Subaru team in its rallycross efforts, both driving a 2017 Subaru WRX STI GRC Supercar, prepared by Vermont SportsCar. Patrik Sandell of Sweden started racing in 2013 and has an impressive record of 11 podium finishes and 3 race wins. Previous to his time with Red Bull GRC, Sandell was the winner of the Swedish Junior Rally Championship in 2004, the Swedish N3 Rally Championship in 2005, and the Junior World Rally Championship in 2006. Needless to say, he’s prepared for what’s to come with Subaru and he’s equally excited about the opportunity. On the other side of the track is Australian Chris Atkinson, who has plenty of racing accomplishments as well. As a former Subaru World Rally Team driver, he achieved 41 WRC stage wins and 6 podium finishes. 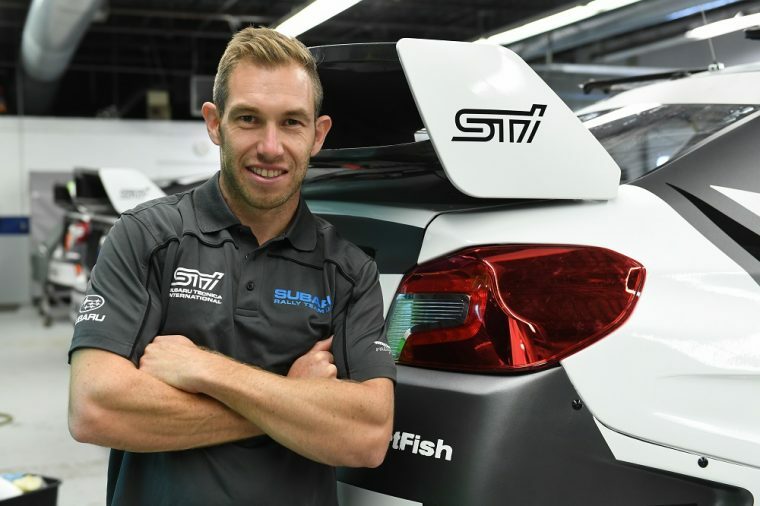 Before 2016, Atkinson had never raced in rallycross but he says he feels comfortable behind the wheel of the WRX STI GRC SuperCar. 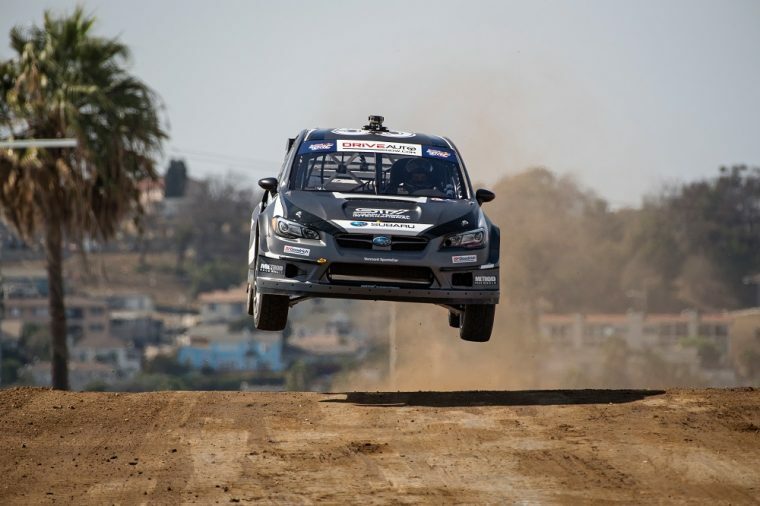 Atkinson and Sandell will join veterans Travis Pastrana and David Higgins on the Subaru roster and will be focusing on GRC, while Higgins and Pastrana will stick with stage rally in the newly created American Rally Association. It’ll be exciting to see how the team does with this diverse new lineup!